It's been a while since I last shared a recipe. I still cook often, but finding the time to take pictures of what I make has been challenging. For any mamas out there with a VERY active toddler, you know what I'm talking about! 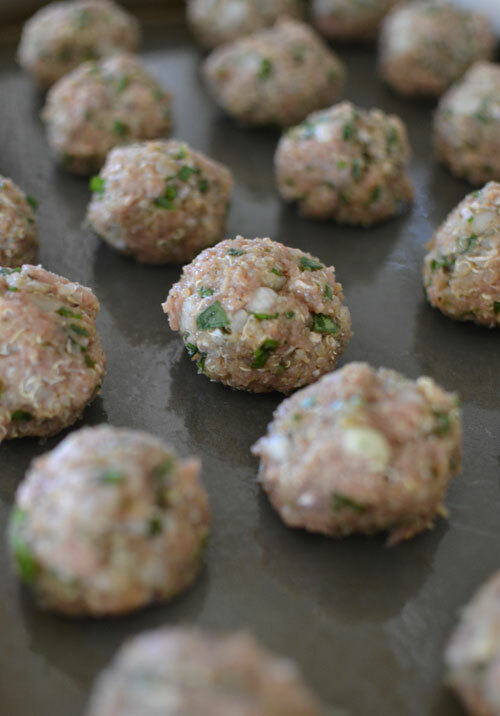 Anyway...I made these healthy turkey meatballs a few days ago and actually had some time to put this post together. 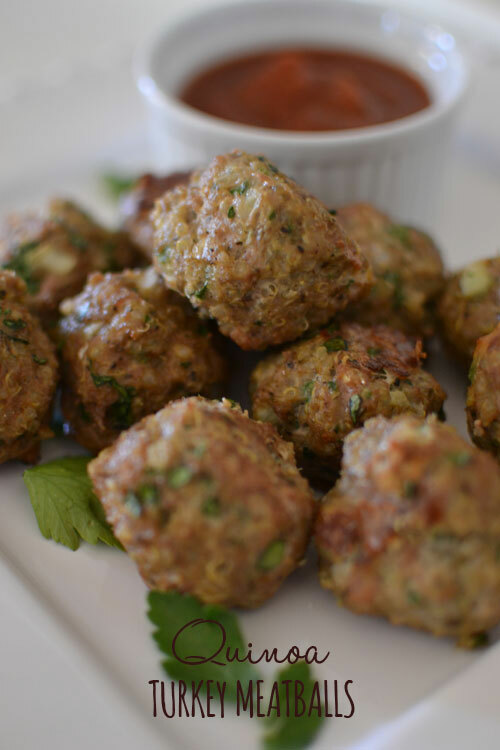 You all know that I'm a huge fan of cooking with quinoa and these meatballs didn't disappoint. 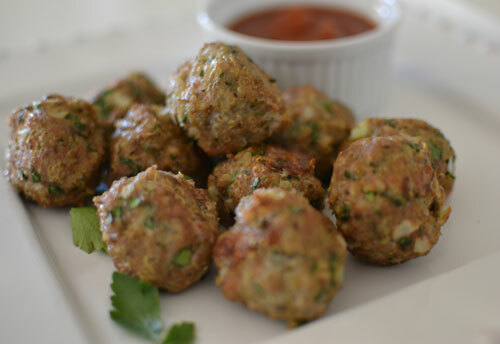 They're healthy, delicious and EASY to make. LOVE this. 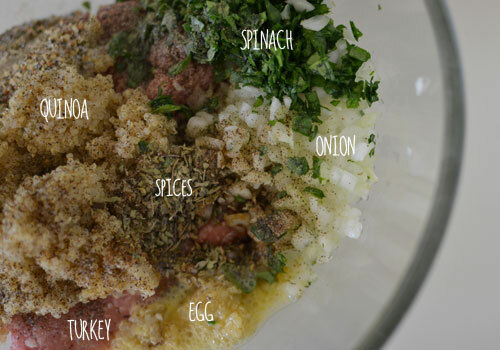 I'm always looking for quick, yummy dinners. Making these soon!